GMA advised, designed and implemented Office 365 providing The Big Blue Box with a fully comprehensive business service which is accessed by the user via the internet. As a Microsoft partner GMA had been working with Chris at The Big Blue Box, (BBB) for a number of years with an SBS solution otherwise known as Small Business Server. This consisted of a physical server onsite at the BBB offices where all the staff would log on to the network from their PC’s and access their emails and files from the server that way. Inevitably, as the hardware was reaching end of warranty and the software was reaching end of life Chris had a decision to make. Does he look to extend the warranty on the server and the PC’s or does he invest in a whole new infrastructure. 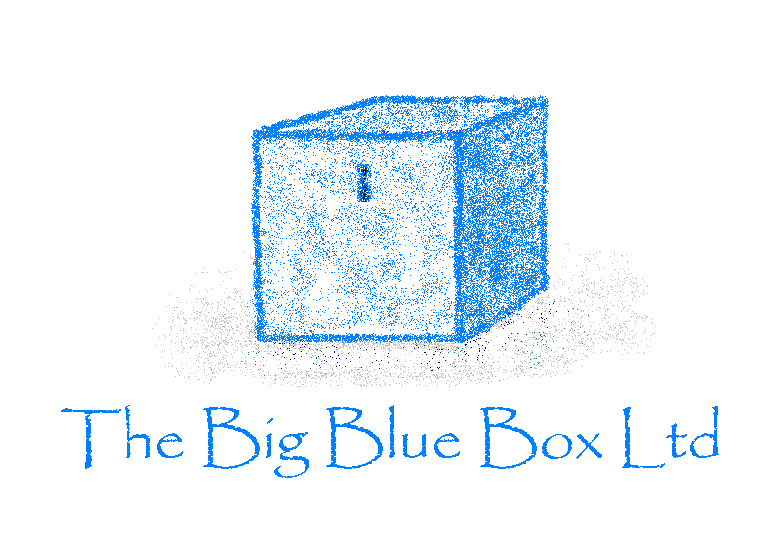 The Big Blue Box Ltd was founded by Chris Dyson in 2002 as a brand for his emerging staff coaching practice. Their main purpose is to unlock the potential of individuals working in organisations. The Big Blue Box have coaches who are typically leaders, managers or professionals within an organisation. They support people and organisations who may be restructuring of their role or facing redundancy through to finding a new approach to their current career, finding and securing a new job, finding new career direction and even starting their own business – and mentoring them through that complex process. GMA has effectively managed The Big Blue Box IT infrastructure for 15 years now, sharing all the growing pains of a small business and advising accordingly as it has many times throughout the years.